The study involved 20 participants who filled out a questionnaire about their Christmas traditions. Based on their responses, they were broken into two groups: Christmas and Non-Christmas. The two groups then put on a set of goggles that flashed 6 Christmas themed images for 2 seconds each, followed by 6 images that were similar but had nothing to do with Christmas. While the participants viewed the images their brains were imaged by functional magnetic resonance imaging (fMRI). 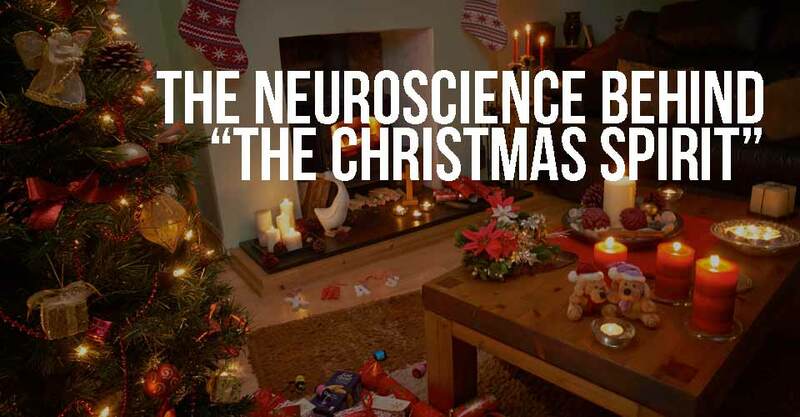 The participants weren’t aware of the Christmas theme of the study, so the use of two groups of images allowed for the brain to “rest” so that the fMRI could detect the differences they experienced. Believe it or not, the researchers actually discovered the location in the brain that they believe is responsible for the “Christmas Spirit”. According to the study, “There is a cerebral response when people view Christmas images, and there are differences in this response between people who celebrate Christmas compared with those with no Christmas traditions.” The researchers went on to say, “We identified a functional Christmas network comprising several cortical areas, including the parietal lobules, the premotor cortex, and the somatosensory cortex. The real point of the study is two-fold. On one hand it shows the ability of fMRI imaging to show reactions in the brain on visual stimuli like images. Also, the study helps identify parts of the brain that are associated with culture and festivity – no matter what the specific occasion may be. Or, you know what? Maybe they just wanted to have some fun during a festive time of the year?